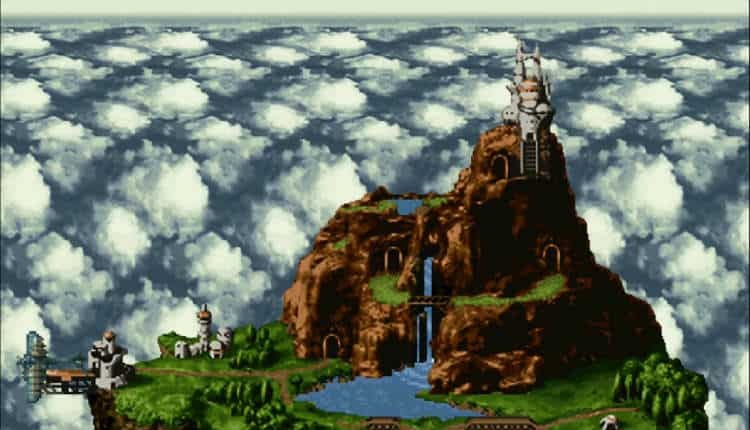 Chrono Trigger Patches Coming for PC | Nerd Much? When Chrono Trigger stealth dropped onto Steam a few months ago, fans across the globe went giddy with surprise and glee. Unfortunately, the hype was short lived. It was quickly realized that the Steam version was a lackluster mobile port, and not a quality version of the game optimized for PC. “We have been working on addressing the issues that you’ve raised, and will be releasing a number of patches over the coming months as we continue to support Chrono Trigger on Steam. Square Enix has also announced that they will be extending the availability of their limited edition version of the game. This, of course, is a move to benefit the publisher most of all. With the backlash following the games release, I’m sure limited edition sales were lackluster at best. Extending its availability to April 30th will give everyone a chance to reconsidering purchasing it following the team’s decision to patch the game to where it belongs on PC. With the game getting its original graphical style patched in with the next few weeks, it’s obvious that Square Enix is addressing fan’s concerns head on. Hopefully all the other poor design decisions for the PC version will be patched out too, and we’ll have a near definitive edition of the game on Steam.